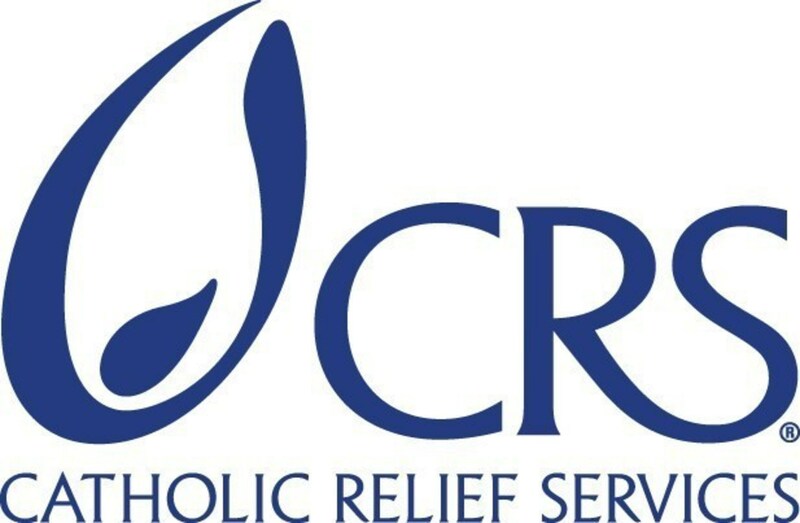 The Catholic Relief Services International Development Fellows Program, or IDFP, is designed for individuals dedicated to a career in international development. While completing comprehensive training on program management and operations, fellows support CRS’ work in various sectors such as agriculture/livelihoods, health, peacebuilding, emergency response, education, microfinance, or a combination of these. The fellows’ training focuses on project management, project design and proposal development, partnership and capacity building, monitoring and evaluation, budget and resource management, supply chain and logistics, human resources and security protocols. CRS offers 20-30 fellowships each year. Each fellow is placed in one of CRS’ overseas country programs for the 12-month fellowship. CRS determines the location by matching the fellows’ skills and experience with the country program’s portfolio and needs. Most Fellows continue to work for CRS, in a wide variety of positions, upon successful completion of the fellowship. 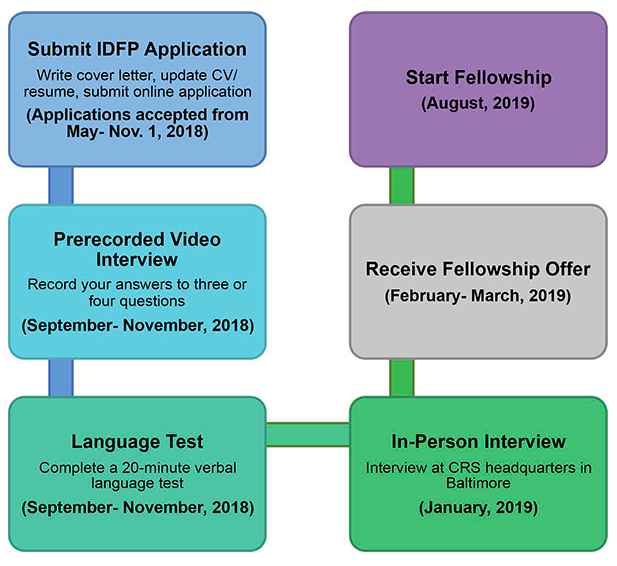 The IDFP application will be open through November 1, 2018. We accept and review applications on a rolling basis. Applications received by October 8, 2018 will receive priority review. We receive many applications—please be patient. 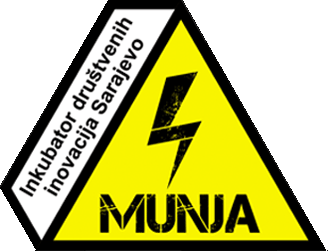 We will be in touch by November if we are interested in having you proceed to the next stage of the process. Due to the high volume of IDFP applications, only applicants moving on the next step in the selection process will be contacted. The selection process and key dates are outlined in the flow chart below. Able to work respectfully and professionally in a cross-cultural environment.